A lot. A lot of water flowed through our pipes. 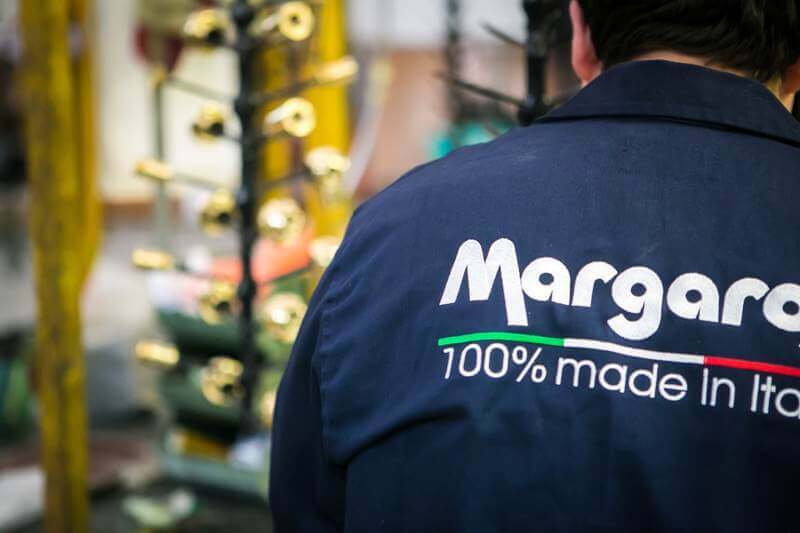 Founded by Egidio Margaroli in 1949, the present day company Margaroli is a modern industrial enterprise, established on the use of integrated production processes, complete control of the manufactured products and awareness of the environment. The production, which began with the processing of brass and copper plates, over the years has expanded into the specialty of manufacture of products from brass pipe, used in the production of sanitary and plumbing fixtures, this practice has allowed us to be one of the leading companies in Italy. 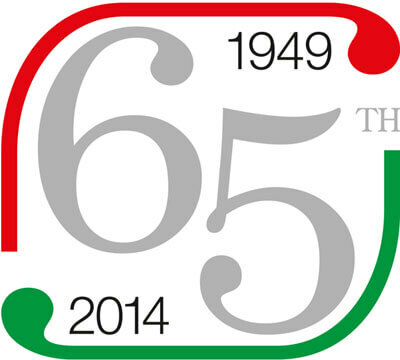 The company offers production in large quantities, as well as taking into account specific customer requirements. Production in large quantities, however, does not affect the high product and service quality. 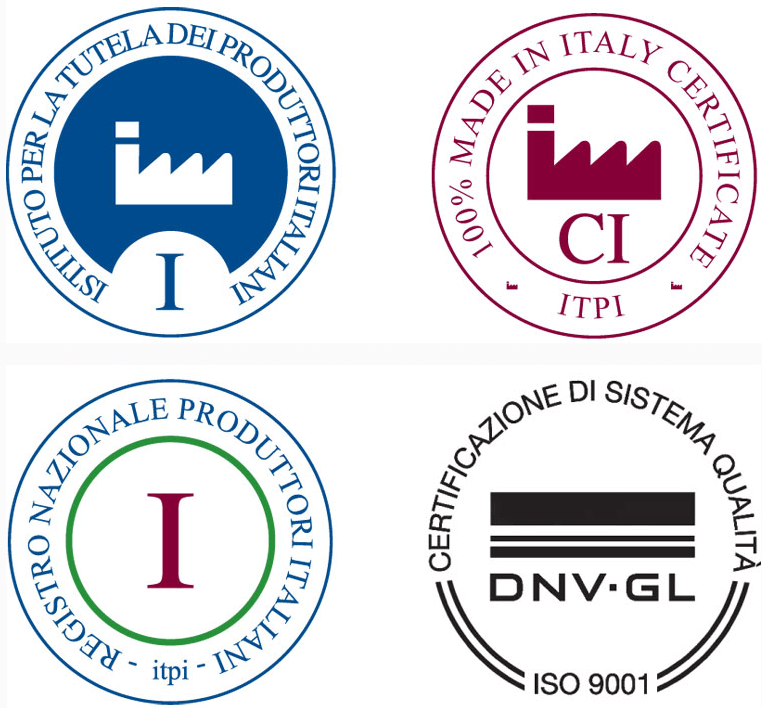 Recently, the company has obtained the 100% MADE IN ITALY Certificate (registration N° 439.070.V) issued by the Institute for the Protection of Italian Manufacturers; in addition to the international product certificates and UNI EN ISO 9001 Quality Management Certificates, which the company has possessed for over ten years.